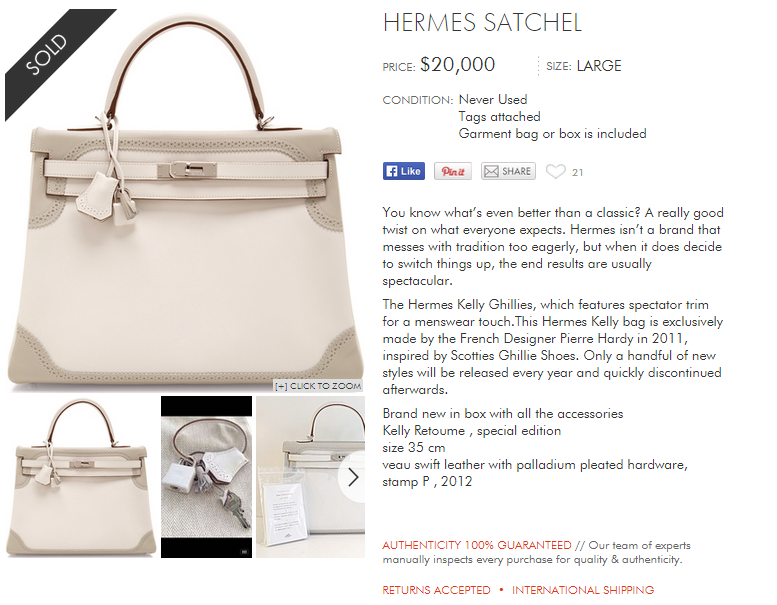 Consign your designer handbags with Once Again Resale and earn top dollars selling your pre-loved luxury items. For inquiry please contact 604-805 6688 today! Just Sold Hermes Kelly Ghillies.